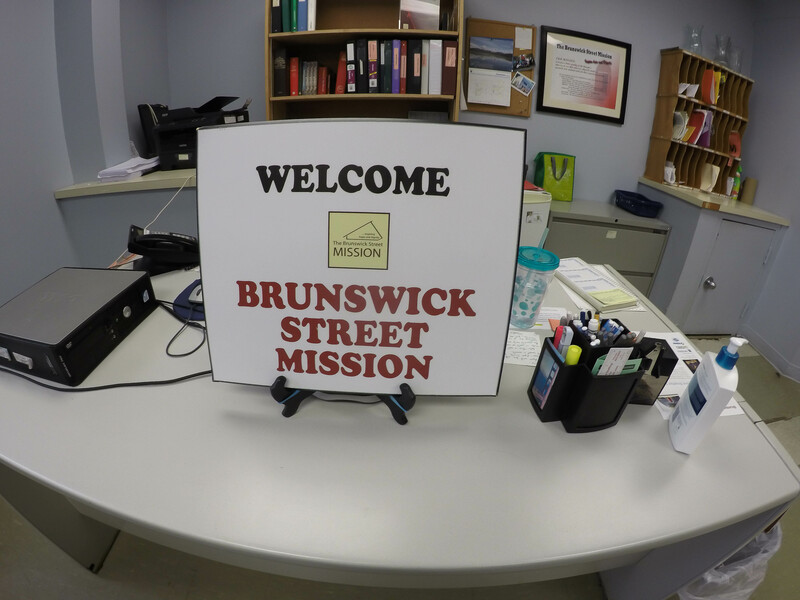 Tax Returns: If you want someone to do your taxes, come to the Mission during office hours and fill out a form at the front desk. Clients must provide T4 and T5 forms. If you don't have them, the office volunteer will help you send a request to Canada Revenue Agency for the required forms. During tax season (March and April) there are clinics on Thursday mornings from 9 a.m to noon.